Look at the balloon Mom! 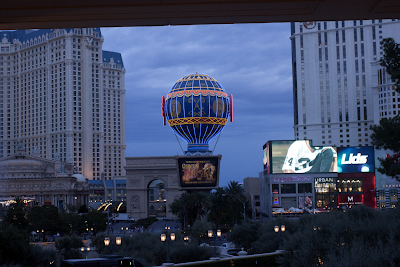 I was surprised that I had as much fun in Las Vegas, as I am not particularly fond of crowds. 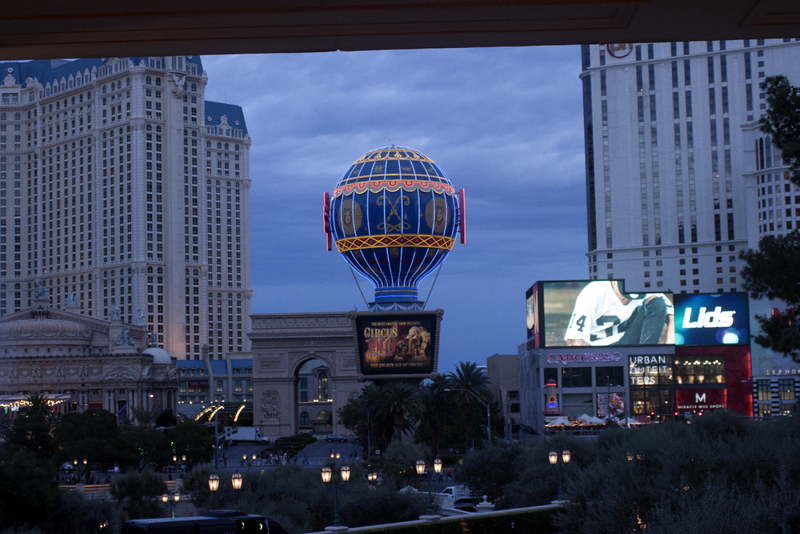 Crowds or not, Vegas, in all of its splendor, is incredibly fun to take pictures of. I love the Paris balloon.